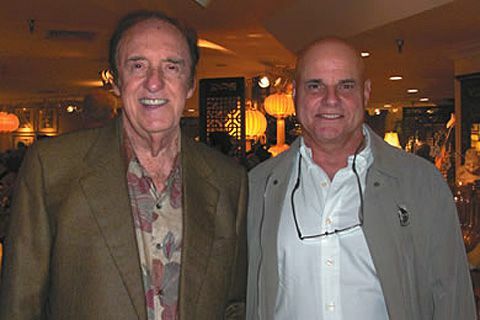 Jim Nabors, forever known as the star of 1964-69's Gomer Pyle, USMC, married his male partner of nearly 40 years, Stan Cadwallader, on Jan. 15, the retired performer and Hawaii resident told Hawaii News Now this week. "I'm 82 and he's in his 60s, and so we've been together for 38 years and I'm not ashamed of people knowing," Nabors told the news service. "It's just that it was such a personal thing, I didn't tell anybody." 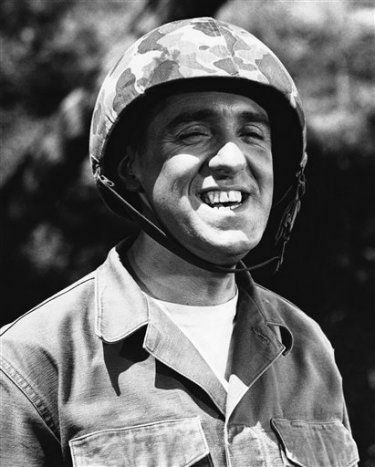 I bet Aunt Bee would have baked a nice pie or cake for the festivities.